Traditionally, most projects were organized in work-specific phases. As one phase of the project is completed, the project moves to the next phase. Without the first phase being completed, the next phase would not start. Some projects maintained strict gates between the phases while others allowed for some overlap. 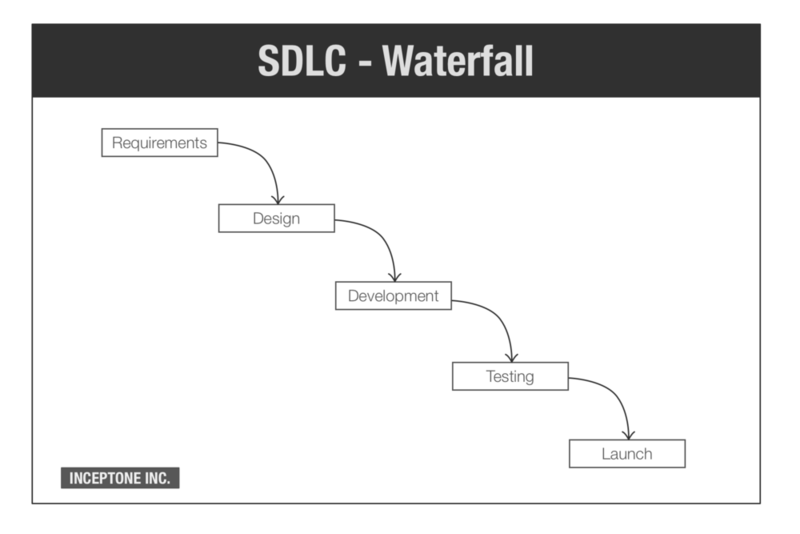 This phase by phase progression of a project when laid out on a timeline almost looks like a waterfall, thus being known as a Waterfall Project. Waterfall being the name of the methodology being used here. Who is a Graphical Designer?